Paul Bonnabel was a senior executive in the pharmaceutical and healthcare industries where he acquired a broad international experience while holding several General Management positions for the Boehringer Ingelheim Company in France, Russia, China, and the EC. Back in France since 2102, he has been applying his experience to and investing in healthcare innovation as a Business Angel and Senior Interim Manager. He has been involved in the private hospital sector (Fontalvie Group), and took part in a strategic mission for a French regional government. Paul is a medical doctor from Grenoble University. He is also a graduate in business management from CPA in Lille, France, and he has a degree in biostatistics (clinical research and epidemiology). 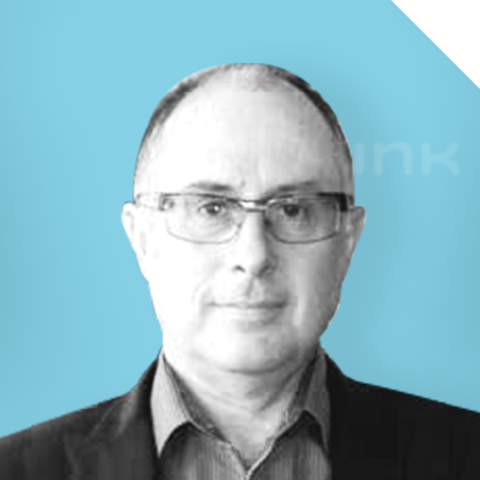 Paul is a shareholder in P2link, specializing in the medical and R&D areas.